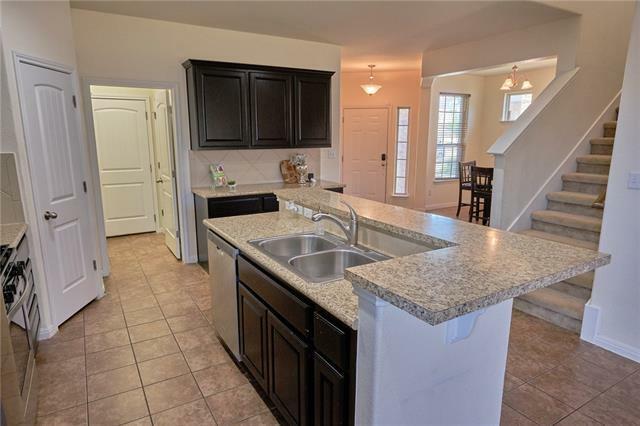 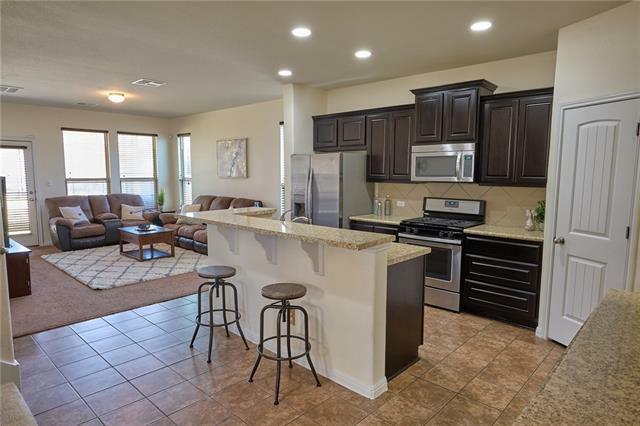 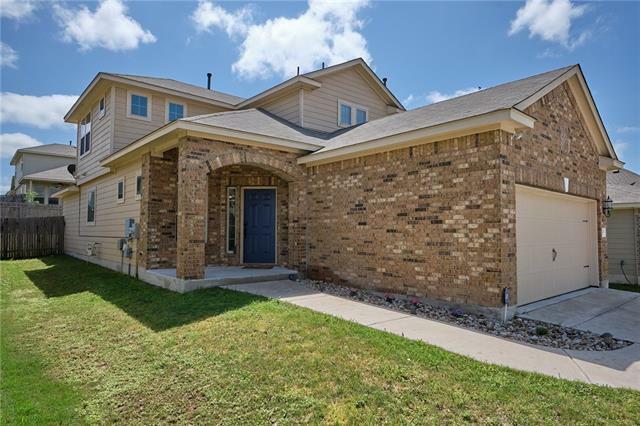 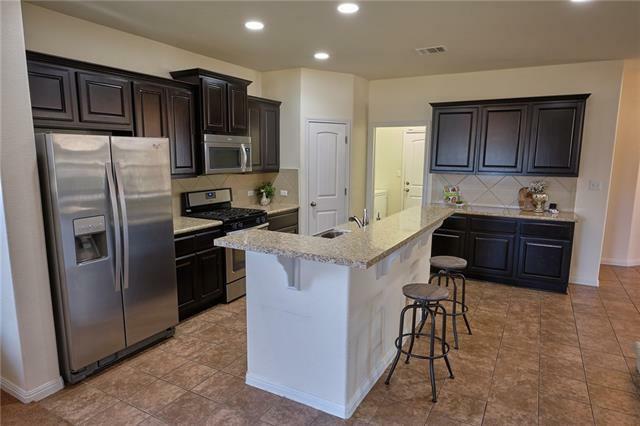 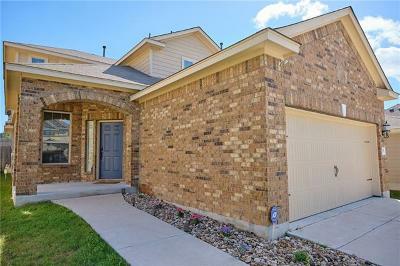 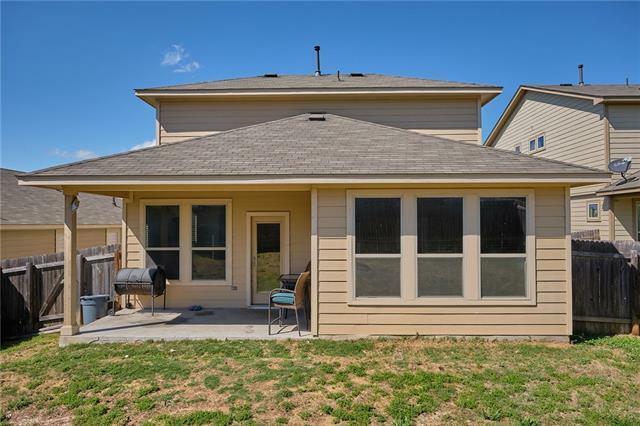 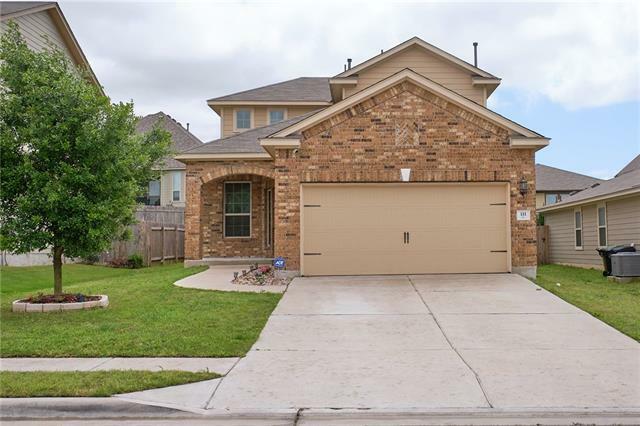 Stunning Hutto home nestled in desirable Park at Brushy Creek community, shows like-new! 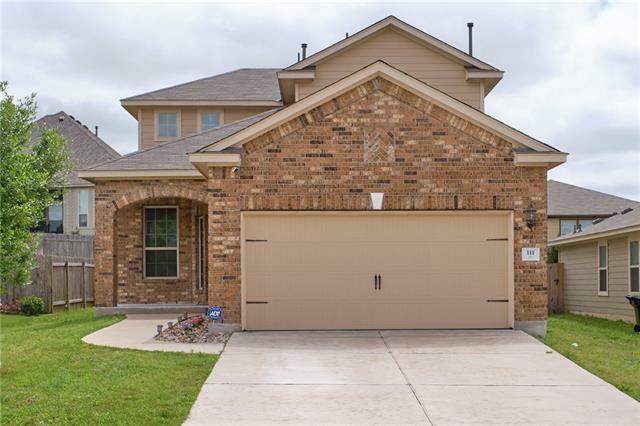 4 BR w/ master retreat on the main floor. 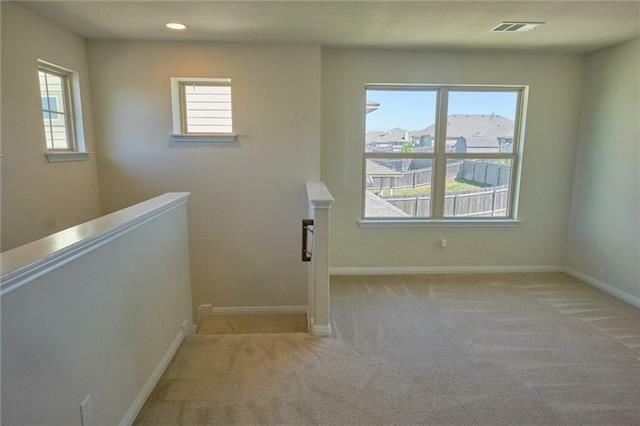 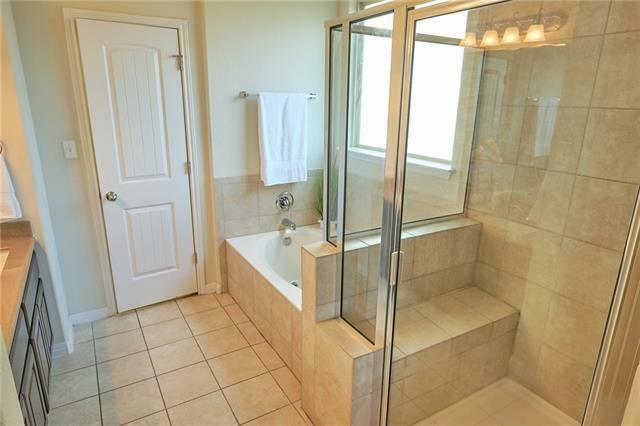 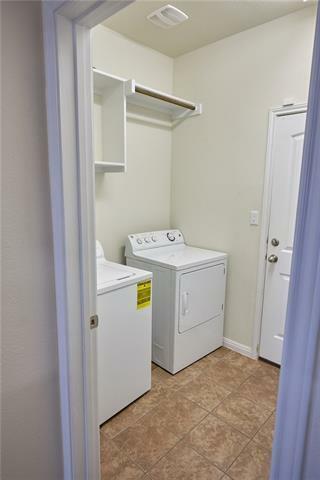 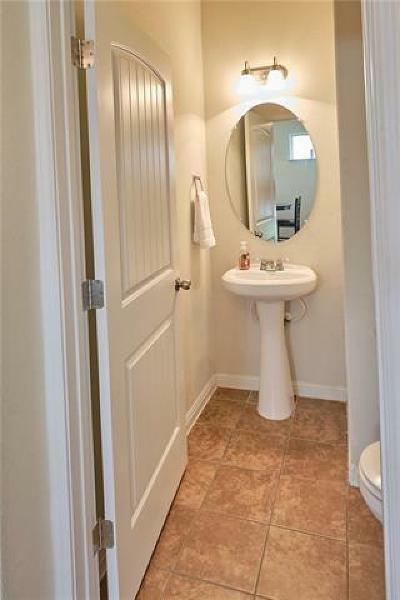 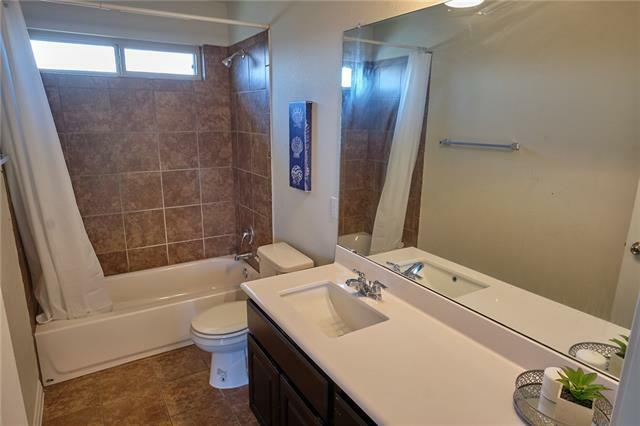 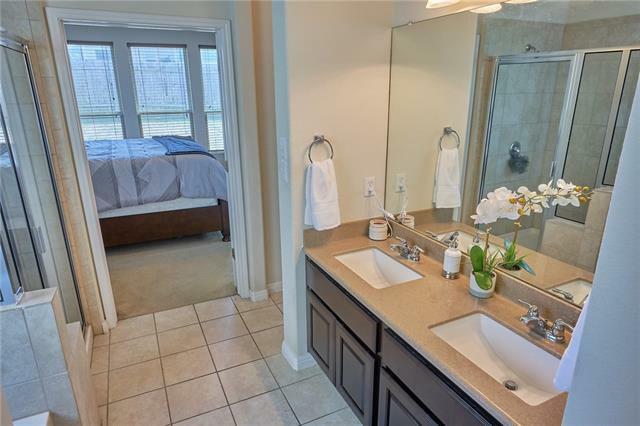 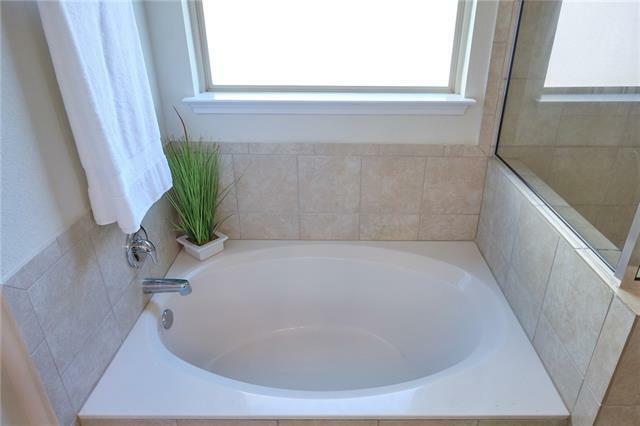 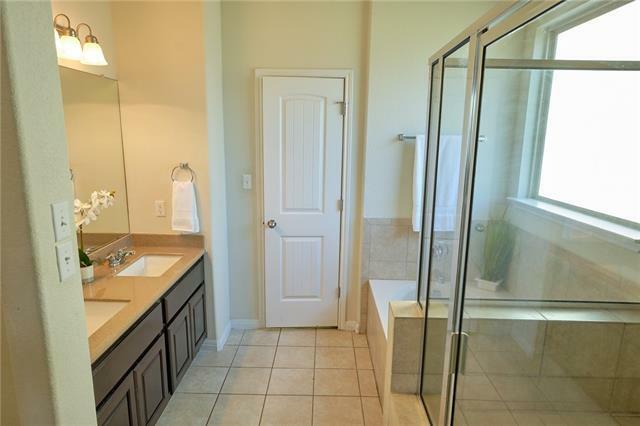 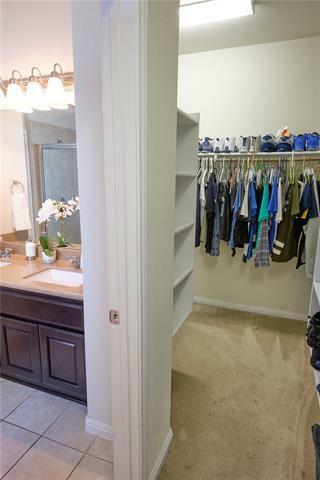 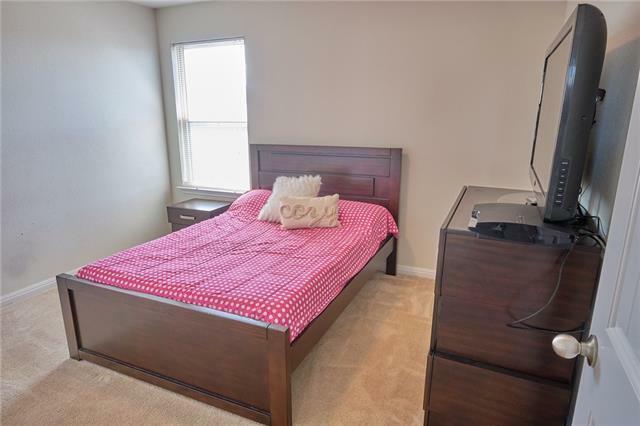 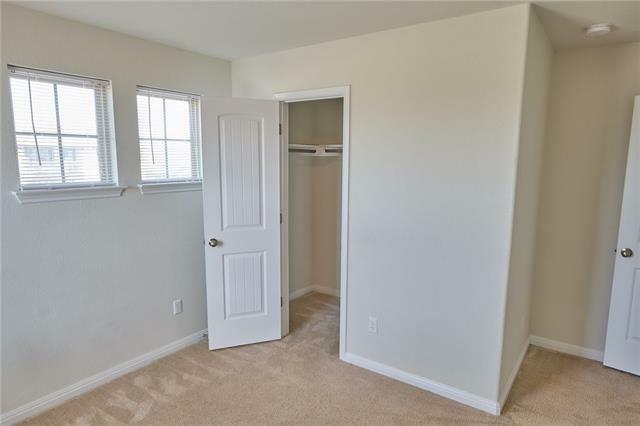 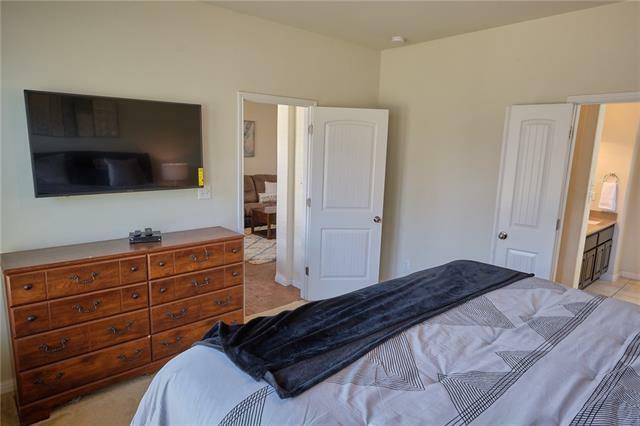 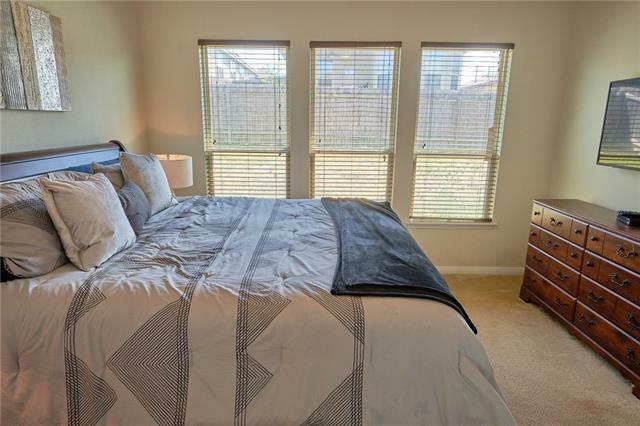 Master bathroom boasts garden tub, double vanity, walk-in shower & spacious walk-in closet. 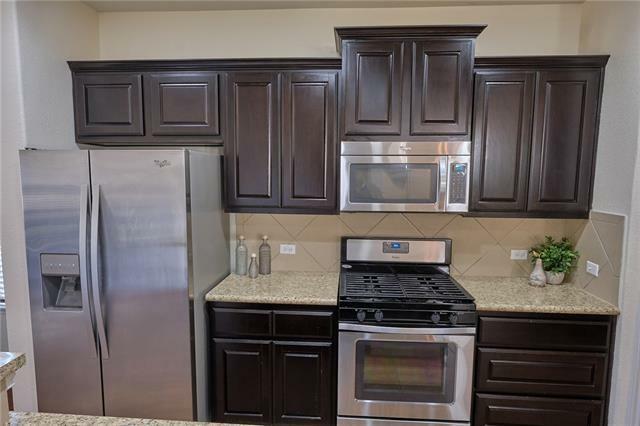 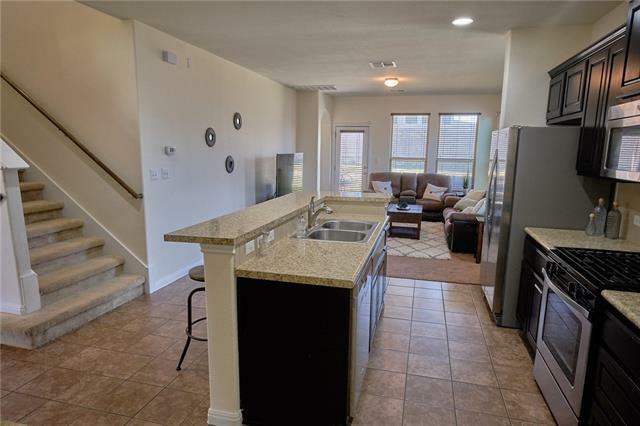 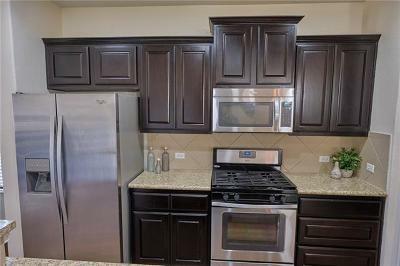 Gourmet style kitchen w/ breakfast bar, granite counter-tops, large island and plenty of cabinet space. 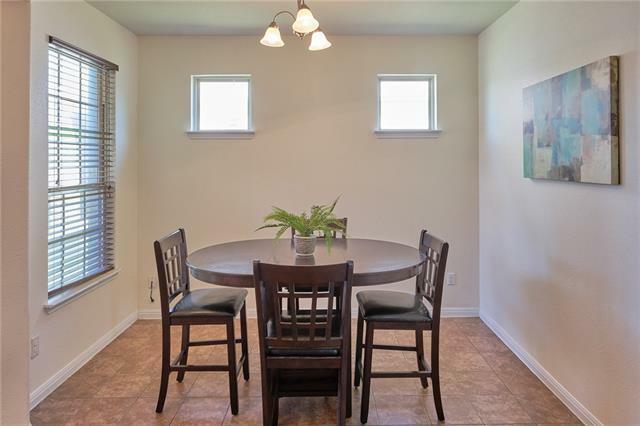 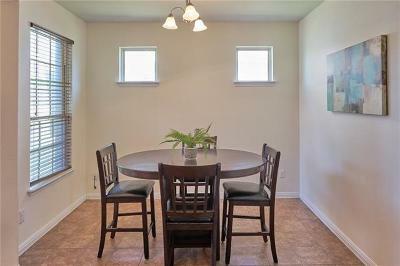 Featuring a formal dining & plenty of natural light! 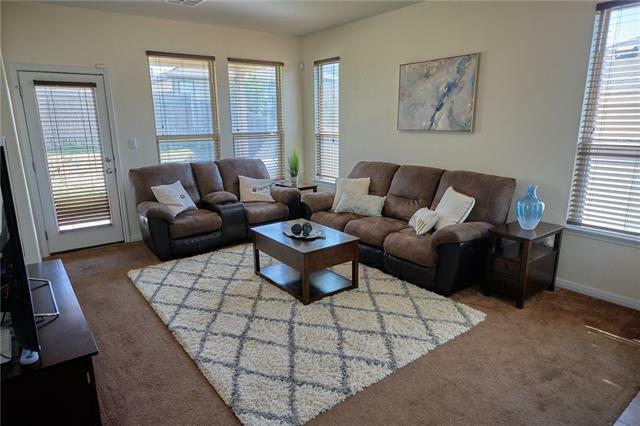 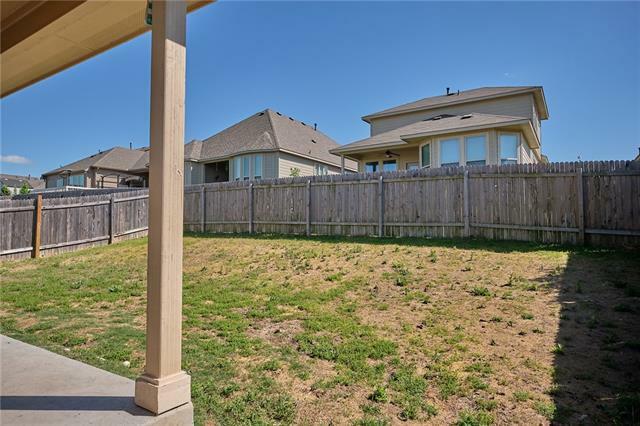 Neighborhood amenities include walking trails, playground, basketball court, & sparkling neighborhood pool. 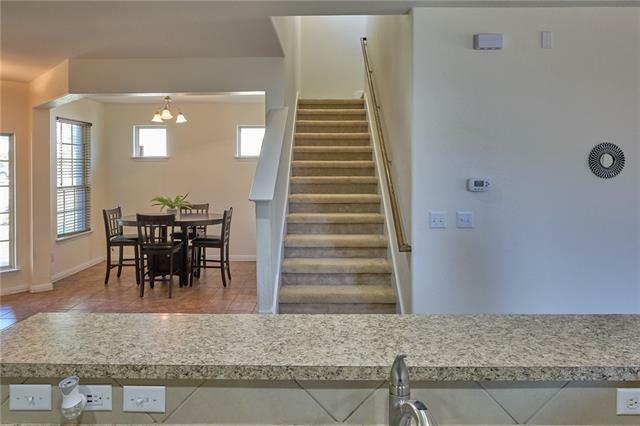 Won&apos;t last long!